Elegant and eye-catching, the stunning Hampton Bed from Meridian Furniture is the perfect addition to any space. 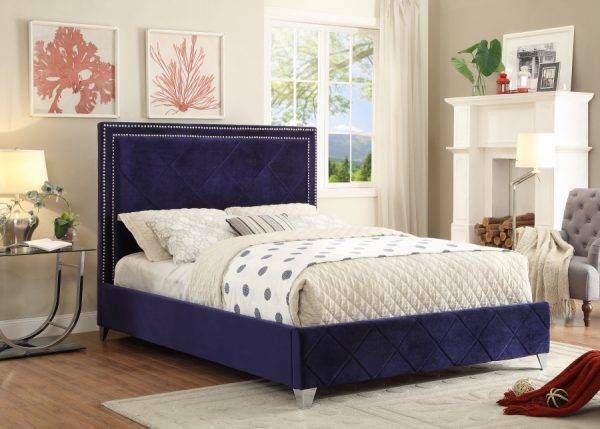 The bed is upholstered in rich Velvet that is complimented by a quilted design and hand applied chrome nail heads. 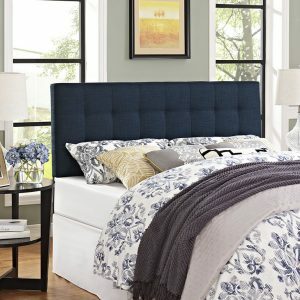 Strength and beauty is guaranteed with a solid wood frame and metal legs.